Liverpool Beatles Auction: From The Site Of A Historical Meeting! 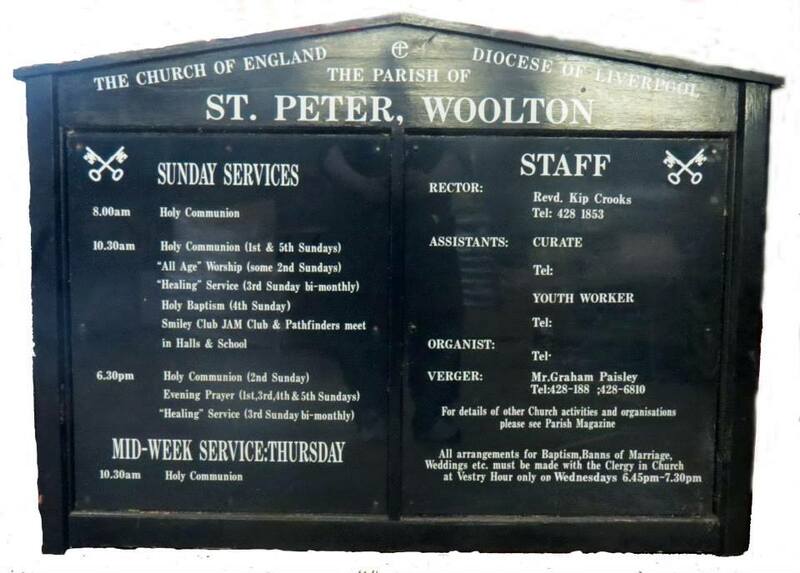 This is a sign from St Peter's Church in Woolton, the place where John Lennon and Paul McCartney first met in 1957. 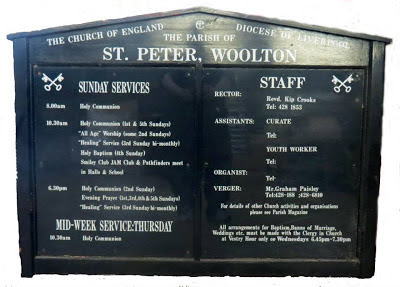 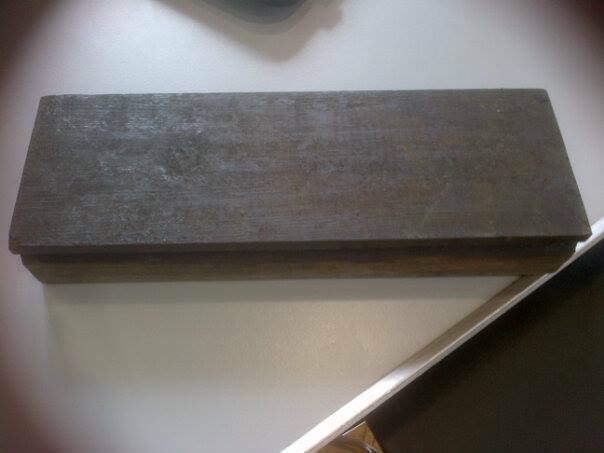 The sign is from a later date and is being sold on behalf of the church to raise funds.